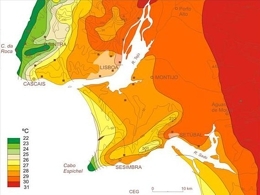 Francisco Gutierres was one of the 15 winners of the European Initiative 'MYGEOSS Second Call Is Innovative Apps in the environmental and social domains', with "Mohana - MOnitoring of HAbitats at the level of a NAtura 2000 - by University of Lisbon (IGOT-UL). 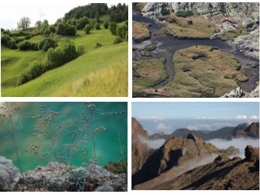 Mobile app for management of Natura 2000 sites and protecting biodiversity." Ng, E. & Ren C. (Eds.) 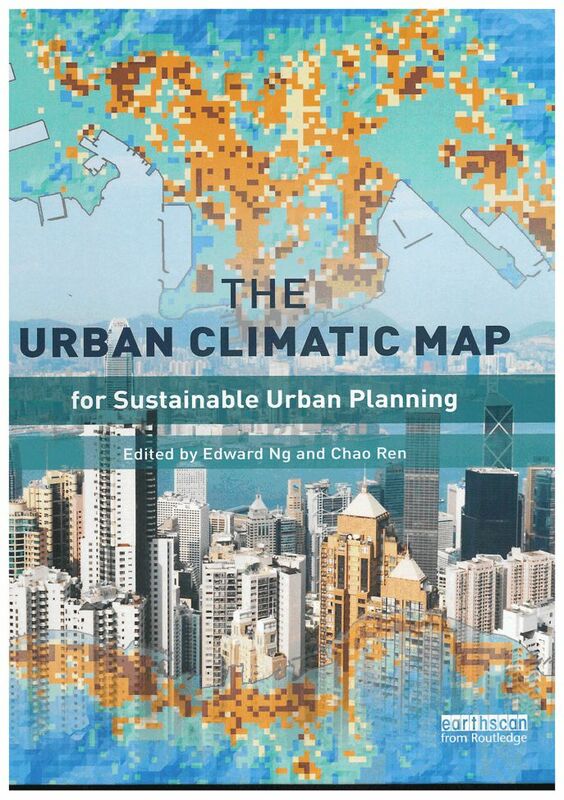 (2015) The Urban Climatic Map for Sustainable Urban Planning. Routledge. The first number of the collection Zephyrus, has just been published. 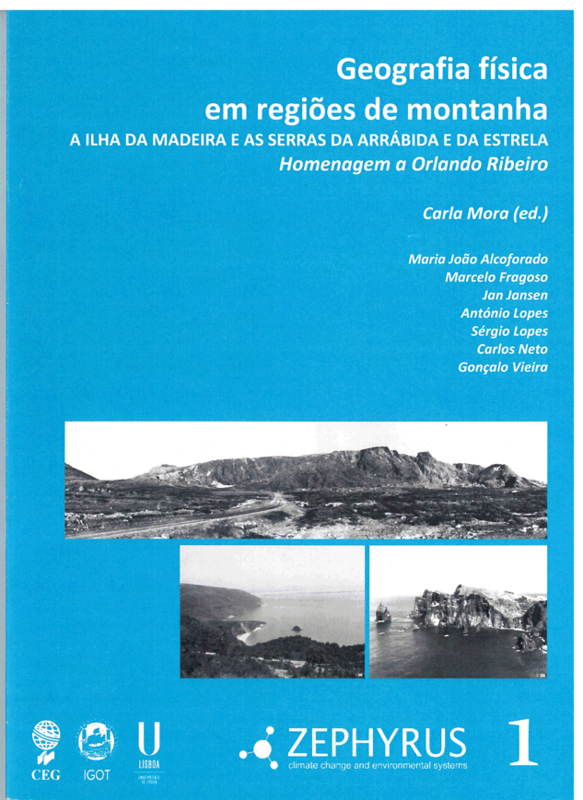 Coordinated by Carla Mora, has the title "Geografia física em regiões de montanha. A ILHA DA MADEIRA E AS SERRAS DA ARRÁBIDA E DA ESTRELA. Homenagem a Orlando Ribeiro". 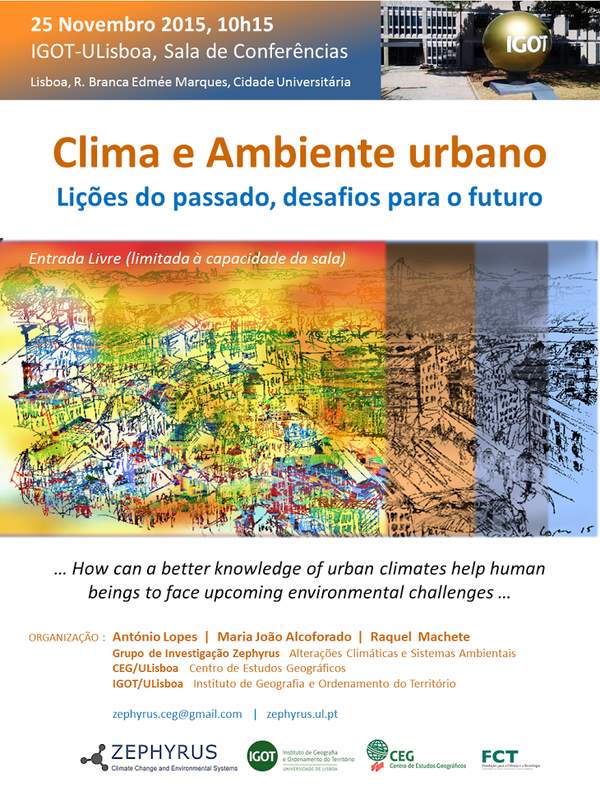 With the preface of Maria João Alcoforado, is composed by two texts, starting from some works of Orlando Ribeiro: the first is dedicated to the climate and vegetation of Madeira and Arrábida; the second is a study of landscape units in the circus of Covão Cimeiro, in the Serra da Estrela. 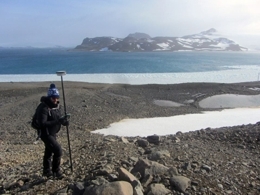 The group manages the Remote Sensing and Environmental Systems Modelling Lab (RSESM-L), supporting post-graduate students and research, using optical, thermal and microwave images.